Yesterday Nintendo made headlines and saw their stock prices jump with two major announcements. 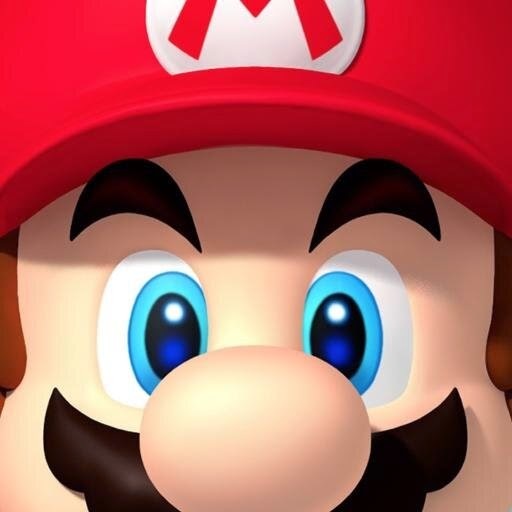 First, Nintendo is finally going to be entering the smartphone game arena, as they announced a partnership with mobile developer DeNA to develop new games based on Nintendo franchises. These will not be ports, but original games designed from the ground up for mobile devices. That’s huge news and I’ll be talking more about that in another post. It’s the “brand new concept” piece of that news that has me the most excited. Because I hope it means that Nintendo is really going to break away from what they’ve been doing and put all of their efforts into one, unified game console. I think we can all agree on a couple of things about Nintendo. One, that they make amazing first-party games. No matter how badly the GameCube or the WiiU has sold, there is no denying that Nintendo makes great games. Sadly some of their consoles end up being machines that you just play Nintendo exclusives on. Which is fine by me, as I am a very happy WiiU owner who buys most of Nintendo’s first-party titles. Second–Nintendo makes one heck of a handheld gaming console. From the original GameBoy (which I got at launch) up through the New Nintendo 3DS, no one does handheld gaming like Nintendo. It’s not even remotely close. Even when Sony came out with a vastly technologically superior device in the Vita, they couldn’t touch the 3DS in terms of sales. And unlike Nintendo’s TV-based consoles, their handhelds actually get third-party support. So keeping those two things in mind, what I would like to see from Nintendo is a handheld console that can stream to TV. A new design on the 3DS that includes either a dock or some other form of connectivity to the TV. Forget about competing with the Xboxes and PlayStations of the world in terms of graphics and processing power. Stick to what Nintendo does best–handheld gaming and stellar first-party experiences–and give folks the option to play on a bigger screen if they want to. That’s it. That’s all I’d really like to see from Nintendo in their next console. I will actually be less interested if they come out with a machine that is designed to compete with Xbox and PlayStation. Frankly, those two machines are too alike now, and they are getting close to making themselves obsolete as they get more and more similar to PCs. Steam Boxes will only exacerbate that problem for Microsoft and Sony. So, now is the time for Nintendo to break away and focus on what they do that no one else can do. I really hope “NX” will be Nintendo doubling down on their strengths.